Question: Why do you like to run track? Question: What is the fastest time that you have run a mile? Answer: My fastest mile was at SWC last year, a 4:35, I expect to go below 4:25 this year. Question: What made you want to run track in the first place? Answer: I started running just because my friends did, but once I started it became more than just that. Question: What was it like running states? 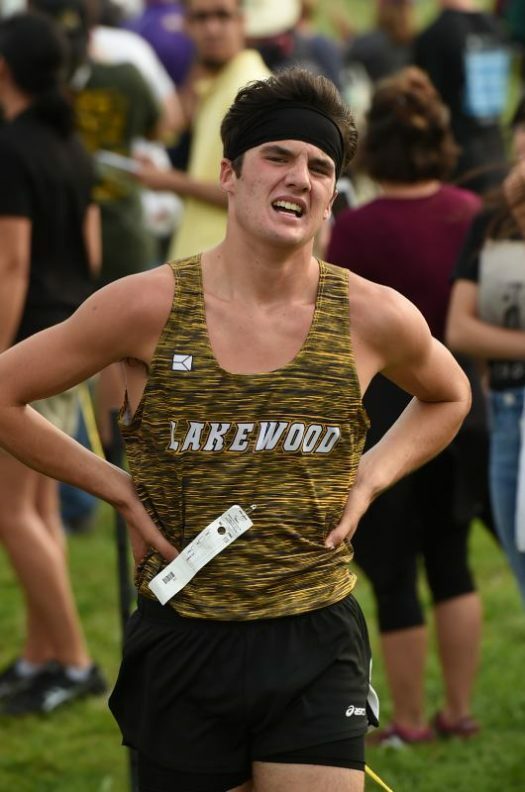 Answer: Running at states was a big experience, the high-level competition was the best in the state and that is something I want to be comfortable with so I can push for a podium spot next year. Question: How long have you been running track? Answer: I have been running track since 7th grade, but only started cross-country last year. Question: What is your favorite thing about track? Answer: I love my teammates but I also enjoy track for the competition. Question: What is your favorite race to run, why? Answer: This is a hard question, My best events are 400-800-1600-3200 but the 800 and 1600 I am most successful in. The 800 is my favorite event because it is the hardest event and the most painful, but is my best event. `Question: Which run are you best at? Answer: I’m best at the 800 right now, but the 1600 I believe I have the most potential in. Content and multimedia content © 2019 Lakewood Times Live. All rights reserved.